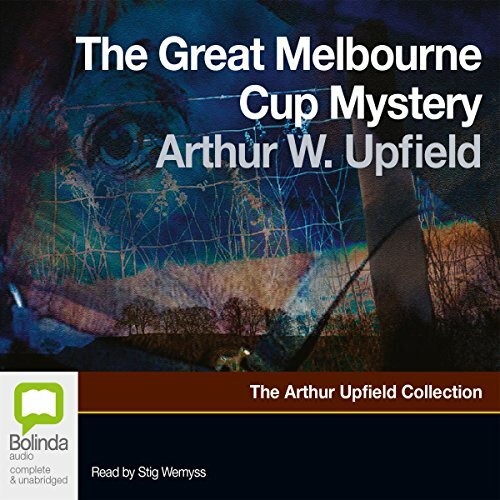 Showing results by author "Arthur Upfield"
In an isolated hut not far from the sleepy country town of Merino, stockman George Kendall is found dead and it looks very much like murder. Six weeks later, when the murderer is still at large, another stockman turns up in the township and, as a first move, provokes the local sergeant to lock him up. 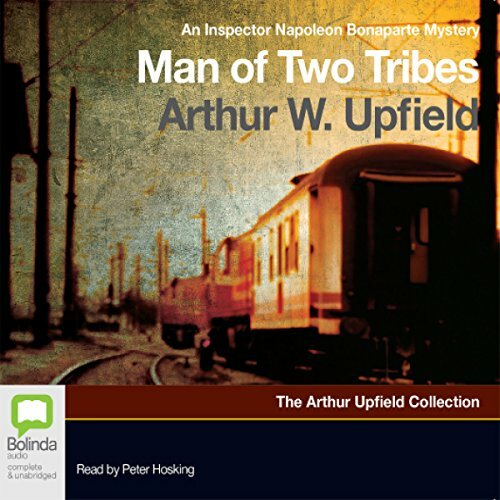 This particular stockman is Detective-Inspector Napolean Bonaparte, and there's method in his seeming madness. Myra Thomas, accused of murdering her philandering husband, is found not guilty by a sympathetic jury. But while travelling from Adelaide to Perth on the Transcontinental Railway express, she mysteriously disappears during the overnight journey across the vast, featureless desert. 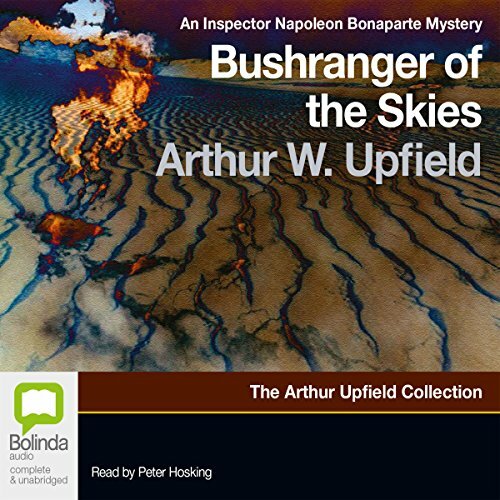 Detective-Inspector Napoleon Bonaparte takes the case and sets off to search for her over the flat wasteland of the Nullabor Plain. 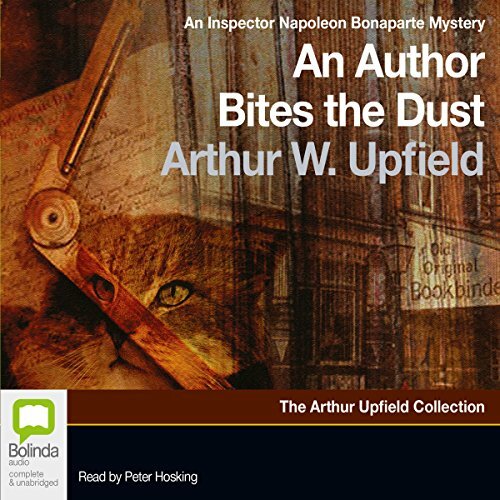 A cat ... a ping-pong ball ... a drunken gardener ... With these slight clues to go on Detective-Inspector Bonaparte investigates the mysterious death of famous author, Mervyn Blake, who dies an agonizing death late one night in his writing room. But how did he die? No one knows. No one that is until Bony's acute observation of human nature uncovers the murderer - and the method used to kill Blake. Broome is a small, sun-drenched town on the barren northwest coast of Australia. It's small enough that everyone knows everyone else's business. How, then, did someone murder two widows in similar fashion and not leave any clues? 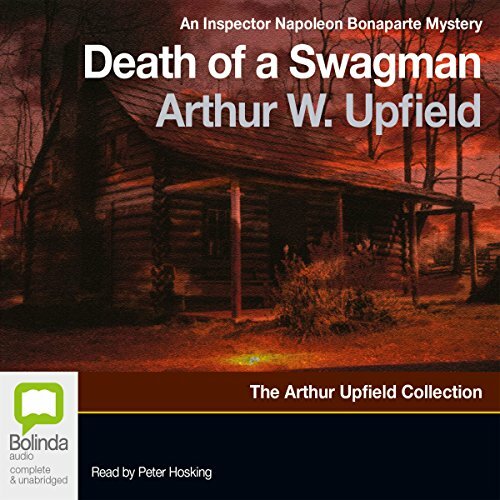 It's a case for Detective-Inspector Napoleon Bonaparte, who arrives on the scene incognito. He's barely begun his investigation when a third woman is killed. 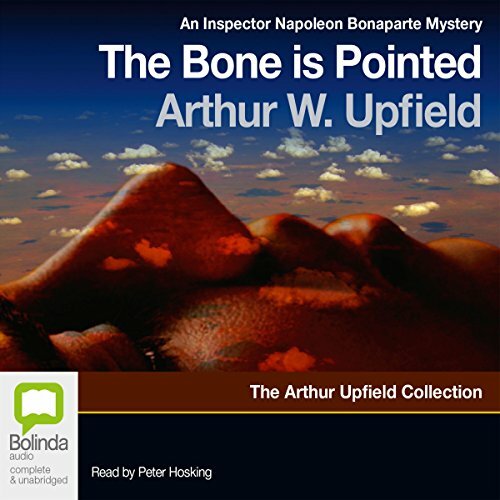 Bony realises that he is dealing with a madman, and that time is running out to stop a forth murder. 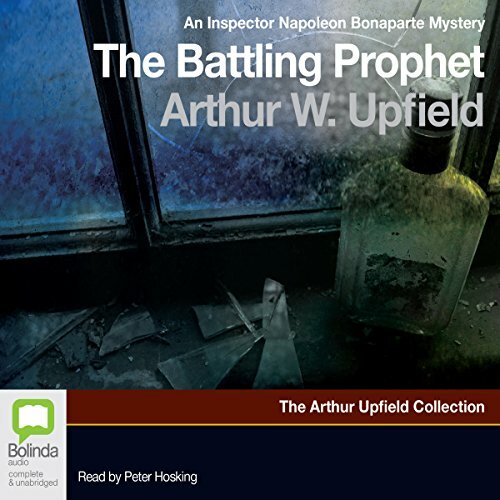 The incomparable Detective Inspector Napoleon Bonaparte is back - and now he must solve one of his most baffling cases. 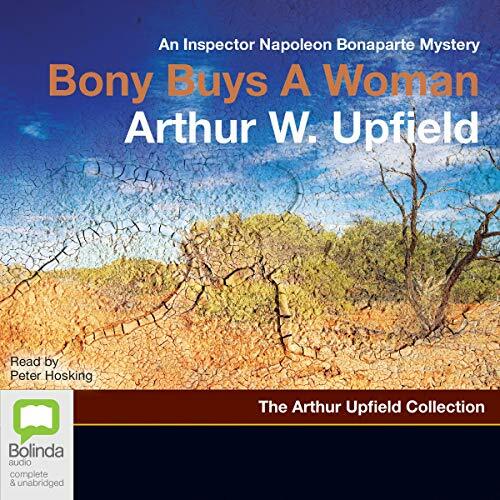 When Bony sets out to investigate two bizarre murders at Wirragatta Station, deep in the Australian Outback, all the odds are against him. The crimes were committed a year before, the scent is now cold, and any surviving clues have been confused by a bumbling policeman. 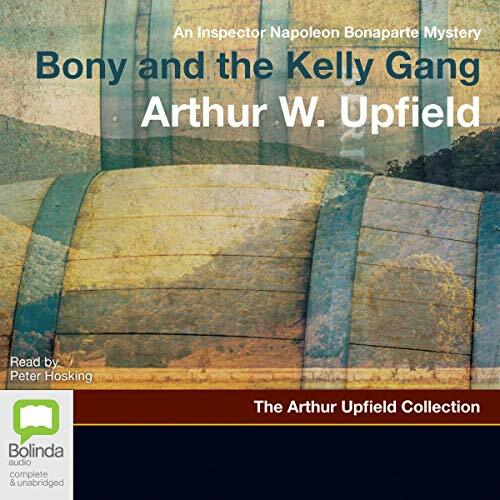 As Bony gets closer to the trail, the mysterious murderer sets out to stop him. Can Bony stop the killer first? The police never notice the small detail in the background of a police photograph of an abandoned car. 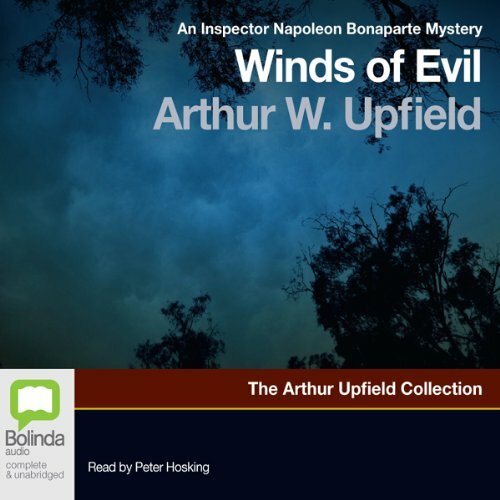 A detail that tells Detective Inspector Napoleon Bonaparte plainly that the mysterious disappearance of Luke Marks near Windee Station is anything but accidental. Why had Luke Marks driven specially out to Windee? 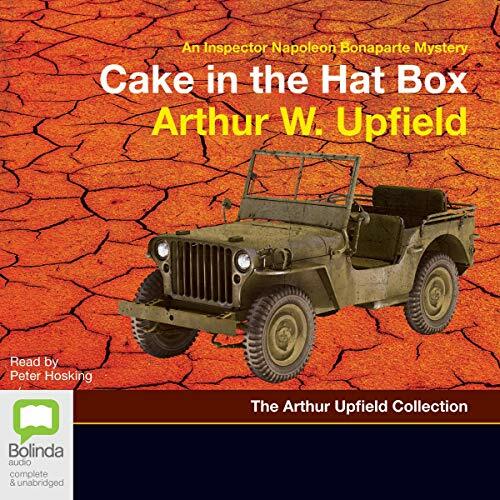 Had he been murdered or had he, as the local police believed, wandered away from his car and been overwhelmed in a dust-storm? 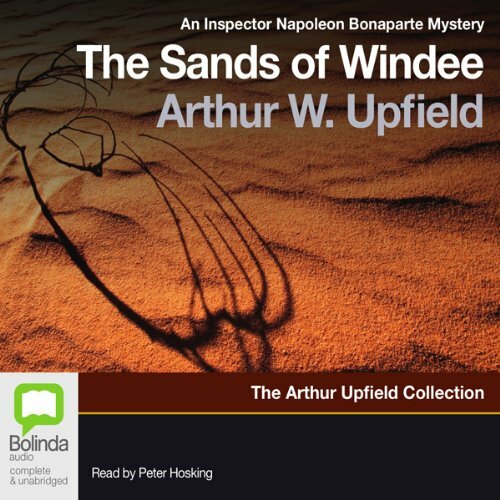 Bony feels the answers lie somewhere in the sands of Windee. 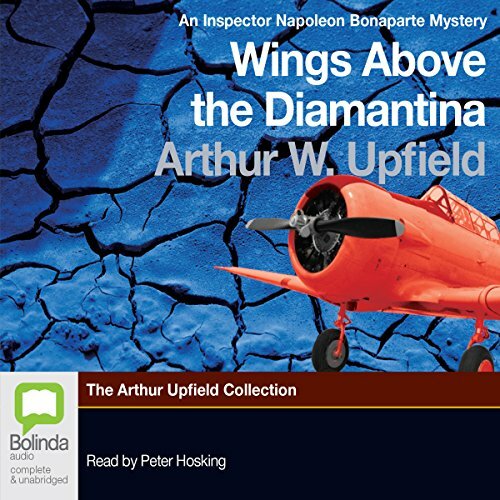 An Inspector Bonaparte Mystery. 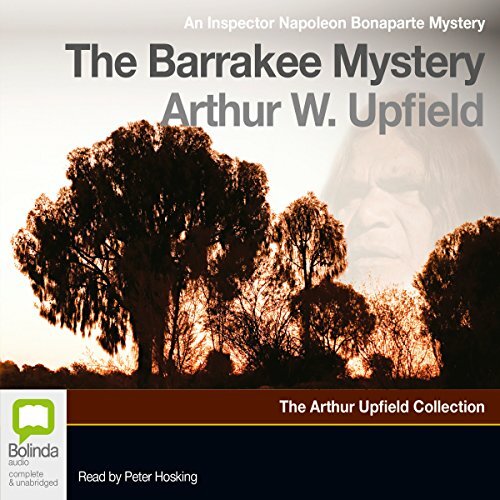 An extraordinary case for Detective-Inspector Napolean Bonaparte opens when a police car is bombed from the air on a lonely outback road by a mysterious pilot who plans to conquer a nation. The trail through the Land of Burning Water tests Bonys endurance to the limit and takes the detective as close to death as he has ever been. Ben Wickham, a famous meteorologist whose uncannily accurate forecasts have helped famers and graziers all over Australia, has died after a three-week drinking bout. The doctor certifies that his death was cause by heart failure, due to alcoholic poisoning. But Ben's neighbour and drinking partner, John Luton, is convinced his friends didn't die from too much gin. 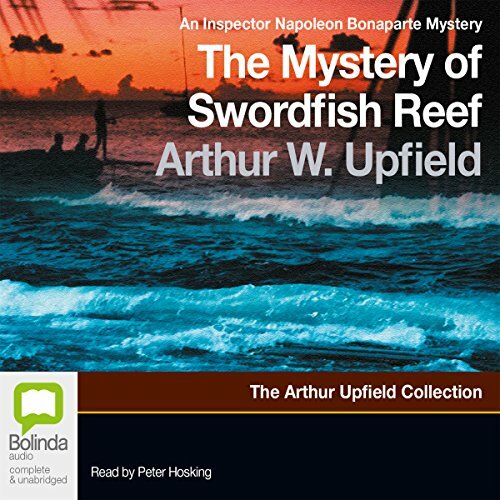 An intriguing case for Detective-Inspector Napoleon Bonaparte begins on a calm October day in an Australian seaside town. Three men set out to sea for a day's fishing ... and do not return. Despite intensive searches, no trace of the men or their boat is found until, weeks later, a passing trawler hauls in a gruesome catch - the head of one of the missing fishermen. It is quite clear that its owner was murdered with a pistol bullet. But by whom, and why, is for Bony to find out. 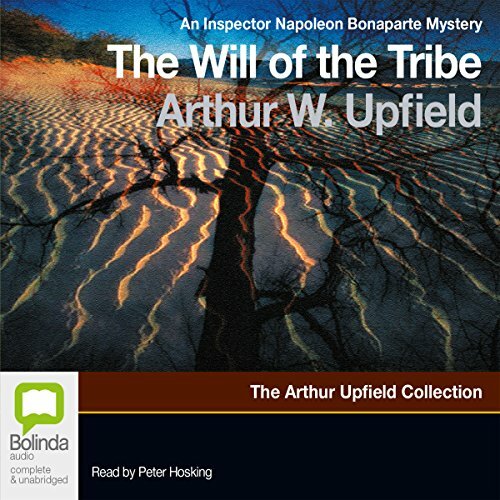 The original 1941 radio dramatisation of Inspector Bonaparte Mystery - featuring Bony, the first Aboriginal detective. 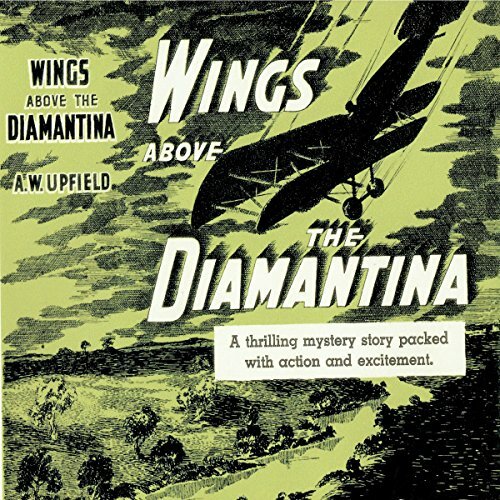 The discovery of a stolen red monoplane on the dry, flat bottom of Emu Lake meant many things for different folks. For Elizabeth Nettlefold, the chance to nurse its strangely ill passenger meant renewed purpose in life. For Dr Knowles, brilliant physician and town drunk, it meant the revival of a romantic dream. 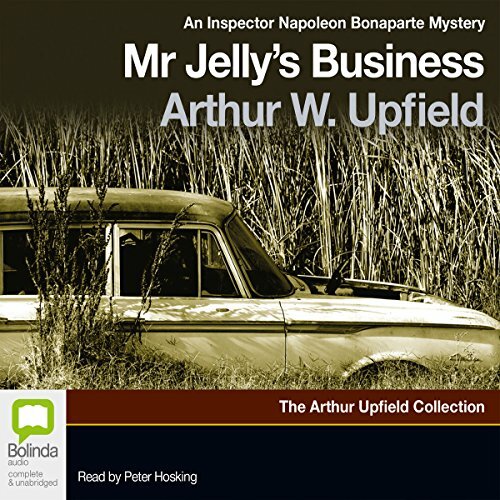 Mr. Jelly's Business is one of the finest of Arthur Upfield's many distinguished stories about the career of Detective Inspector Napoleon ("Bony") Bonaparte. It takes Bony to the West Australian town of Burracoppin to investigate the disappearance of George Loftus, whose car was found wrecked near the longest fence in the world, the 1,500 mile Rabbit Fence. 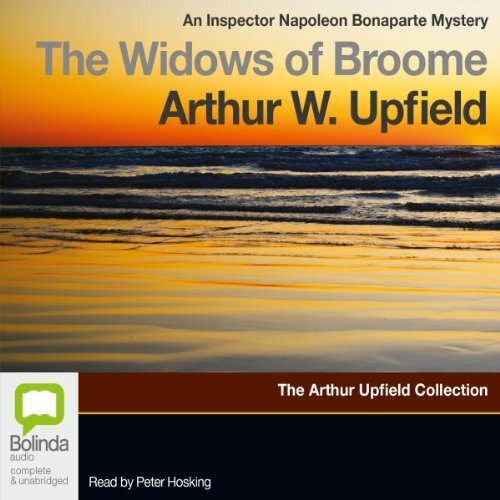 He meets Loftus's wife, who is anything but grief-stricken at her husband's disappearance; Loftus's hired man, singularly reticent about his own past history; and many of Burracoppin's numerous gossips. 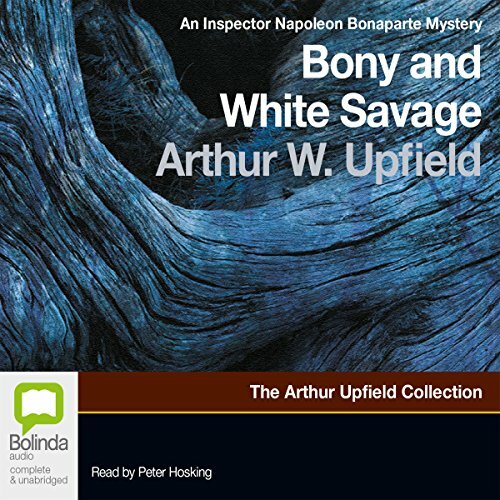 The best of the “Boney” mysteries I’ve listened to so far. The aborigines, who knew how many eagles flew over their inland desert, must have known who put the dead white man into Lucifer's Couch. But no one in Hall's Creek, white or black, reported seeing the stranger - and there were no tracks around the meteor crater. Was the murder done by whites or blacks or by both in collusion? Bony listened to the ancient tribal legends and found truth nobody wanted to believe.